Most Chinese smartphone brands seem to be so obsessed with Apple that they don’t hesitate to go to the level of blatant copycats in terms of not only the iPhone’s design but also the look and feel of the iOS. 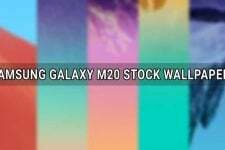 Whether it be Xiaomi, ZTE, Oppo, Huawei, Gionee, InFocus, Elephone or any other smartphone maker, you will find the traces and patches of iPhone’s “inspiration” in their devices. Oppo is one of the most popular Chinese smartphone OEMs that makes affordable devices. In fact, the very key to their popularity lies in iPhone-inspired looks and pocket-friendly price tag. 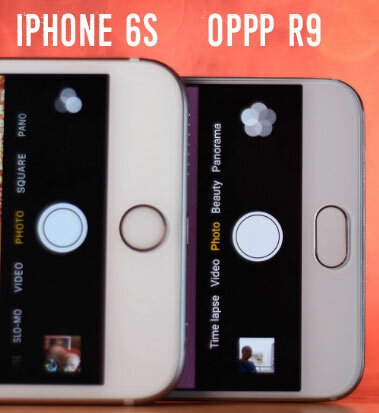 The Oppo R9 and R9 Plus were released in March this year. While the R9 has a 5.5-inch (1080 x1920 pixel) display, the R9 Plus features a whopping 6.0-inch display with full HD resolution. Since the manufacturer has been marketing these devices as “selfie expert”, the Oppo R9 and R9 Plus feature 16MP camera at the both sides. How shameless copy of the iPhone 6S these phones are, becomes evident just as you take a look at the camera interface. 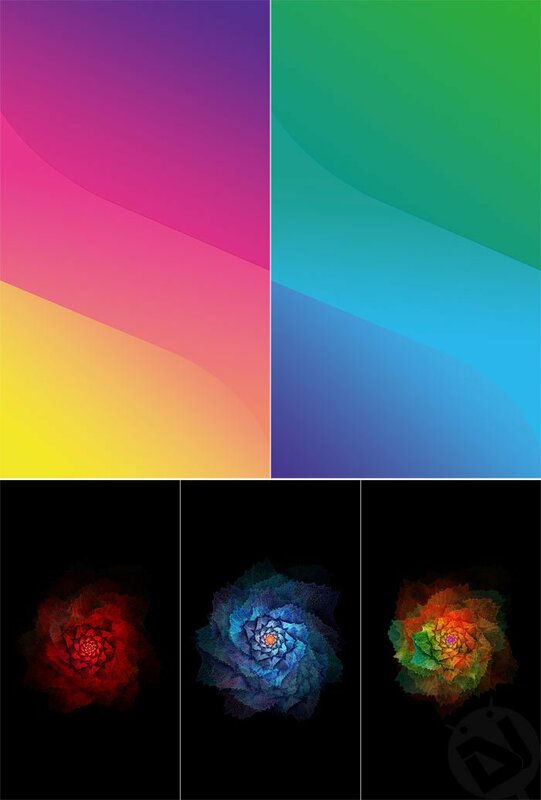 Well, the Oppo R9 and R9 Plus might be lacking originality in terms of design and user interface but there is no doubt that the stock wallpapers from these phone have purely fresh and beautiful looks. 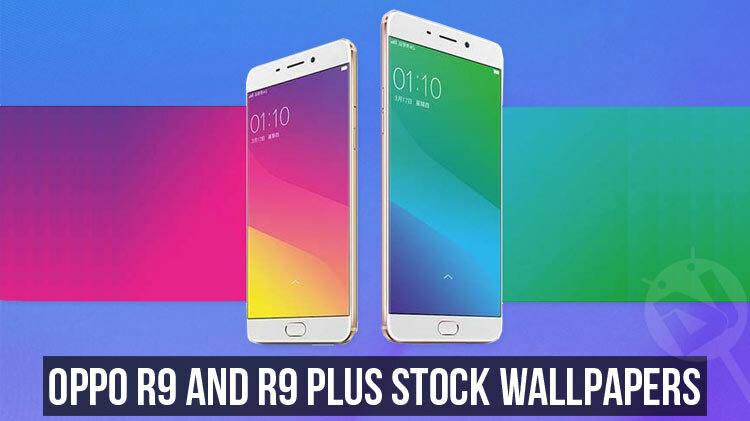 Today, we have the complete set of Oppo R9 and R9 Plus stock wallpapers for you. The phones come with 5 brand new wallpapers that look damn eye-candy. 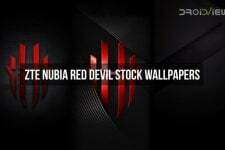 Needless to say that all the wallpapers are in 1080 x 1920 pixel portrait resolution. To download these wallpapers, jump to our links below.